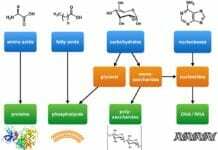 Building Blocks of Carbohydrates: The basic biochemistry of living organisms can, therefore, be understood regarding the morphology and physiology of the four biological macromolecules: carbohydrates, proteins, lipids, and nucleic acids. Among these four macromolecules, carbohydrates are considered to be the most abundant as they serve as the immediate sources of energy of living organisms. The word “carbohydrate” comes from the two Greek words “carbo” and “hydro” which mean “carbon” or “coal” and “water” respectively. This probably came to the fact that when sugars are heated, carbon and water are released. In biochemical terms, they are referred to as either polyhydroxy aldehydes or polyhydroxy ketones. But what exactly make up these complex macromolecules tha e them to carry out such functions? 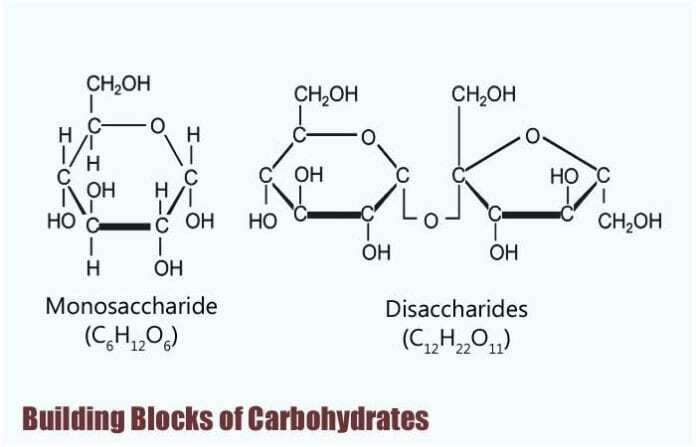 In this article, let’s explore about these carbohydrates and their biological building blocks: the monosaccharides. Monosaccharides are known to be the simplest form of carbohydrates, and as such, they are considered to be their building blocks. This is because monosaccharides contain only one unit of polyhydroxy aldehyde or ketone and are grouped according to the number of carbon they have. In general, monosaccharides, share the same chemical formula of C6H12O6, and because having six carbon atoms, they are also called as hexose. 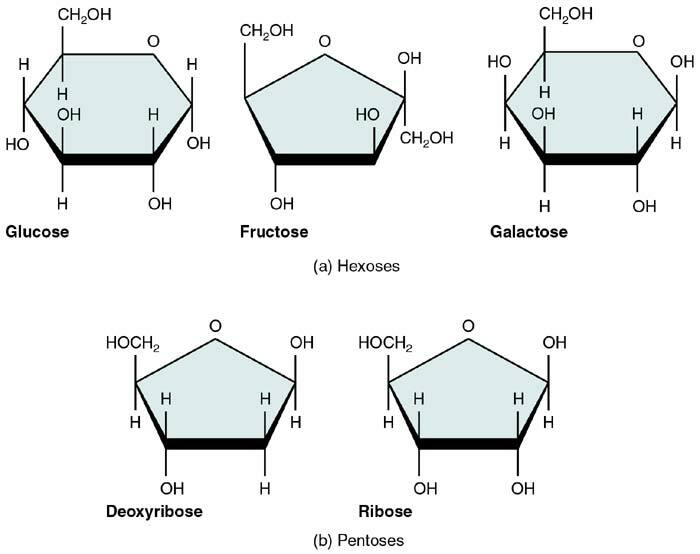 Being sugars, monosaccharides naturally have a sweet taste (fructose is considered to be the sweetest among them) and remain in their solid forms at room temperature. In spite of their very high molecular weights, they are very soluble in water as compared with other substances with the same molecular weight. The fact that there are a lot of OH groups in their structure makes this possible. Regarding their chemical composition, monosaccharides do not usually exhibit their open-chain structures. In this type of formation, an alcohol group can be readily added to the carbonyl group to create a pyranose ring that contains a stable conformation of a cyclic hemiacetal or hemiketal. Monosaccharides, in general, can be readily oxidized by certain chemicals. The aldehydes and ketones in their structures contain OH groups located on the carbon next to the carbonyl group that can react with the cupric ions (Cu) of Benedict’s reagent. After this reaction, a formation of an orange precipitate of copper (I) oxide or Cu2O will occur. There are three most common naturally occurring monosaccharides: glucose, fructose, and galactose. Despite sharing the same chemical formula, they have different structural configurations, thus making them different regarding overall structure and function. Considered as the most critical monosaccharide, glucose is also known as dextrose or blood sugar. As it is, it serves as an immediate energy source during cellular respiration (photosynthesis). Glucose is naturally occurring in plants and animals in its free form. 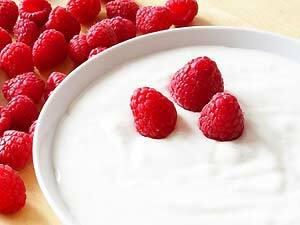 It is synthesized in a process called gluconeogenesis from non-carbohydrate molecules like glycerol and pyruvate. At the same time, it can also come from the break-down of glycogen in the process called glycogenolysis. 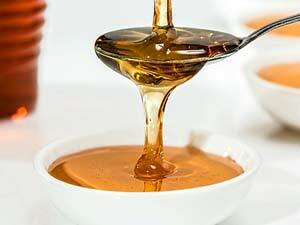 Also known as fruit sugar, fructose is the natural sugar that is found in fruits and honey. Overall, it is considered to be the sweetest among sugars. In chemical terms, fructose is also called as levulose. Care should be taken when consuming too much fructose as it is often associated with gastrointestinal problems and with somehow contributes to the increase in the fat content of blood. Last but not the least is the monosaccharide galactose that is derived from the hydrolysis of the disaccharide lactose (milk-sugar). This lactose derived from milk is an essential energy source for many animals, including humans. 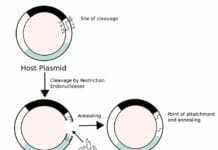 Interestingly, the mammalian body can convert glucose to galactose for the mammary glands to produce the lactose in milk. Because monosaccharides (and other carbohydrates) have many OH groups, they can be joined to one another by covalent bonds. 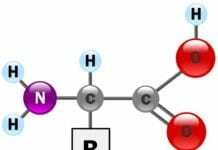 In particular, glycosidic bonds are the type of covalent bonds that join together carbohydrate molecules with other groups, which may or may not be of the same type. 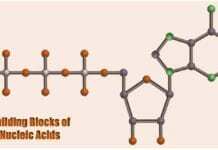 As their name suggests, they are involved with glycosides which are ring-shaped carbohydrate molecules that may either be a five-membered ring or a six-membered one. 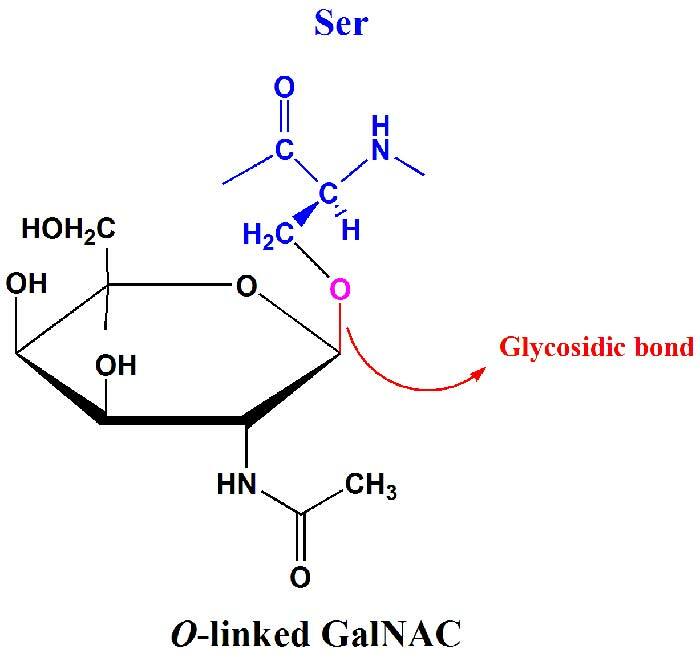 It should also be important to note that not all glycosidic bonds are the same: they can be either linked to a nitrogen or oxygen. And just like what was alluded to above, the fact that monosaccharides contain many OH groups means that many linkages via glycosidic bonds are possible. Hence, the variety of these ties can be correlated with the vast array of monosaccharides, and their forms make more complex carbohydrates be packed with much information. Long chains of polymeric saccharides that are formedvia the glycosidic linkages of monosaccharides are known as polysaccharides. Being complex sugars, they play essential roles in the maintenance of an organism’s structural integrity as well as the storage of energy. Polysaccharides that are made up of the same type of monosaccharides are referred to as homopolymers. There are two most common types of polysaccharides in animal and plant cells: glycogen and starch. They are described below. In animals, the most common type of homopolymer is glycogen. Glycogen is a very large polysaccharide made of glucose monomers and is considered to be the storage form of carbohydrates in animal cells. Its glucose units are mostly linked via α-1,4-glycosidic bonds; however, at about every ten units, linkages via α-1,6-glycosidic bonds are used. 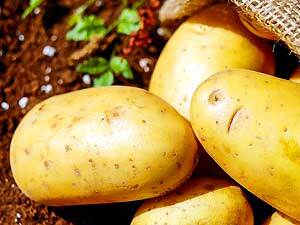 On the other hand, starch is the storage form of energy in plants. It comes in two forms: amylose and amylopectin. These two types are readily hydrolyzed by the enzyme (called α-amylase) produced by the salivary glands in the mouth and by the pancreas. Amylose is the unbranched type and is composed of glucose units linked via α-1,4 glycosidic bonds. Contrary, amylopectin is the branched type and is connected via α-1,6 glycosidic bonds, in the same way, that glycogen is formed. Nevertheless, you don’t always need many monosaccharide units to form a polysaccharide. A special type of polysaccharide, called a disaccharide, is made up of just two monosaccharide units linked via a glycosidic bond. The most common disaccharides are sucrose (glucose and fructose), lactose (glucose and galactose), and maltose (two glucose). As alluded to earlier, carbohydrates serve as the immediate energy sources. 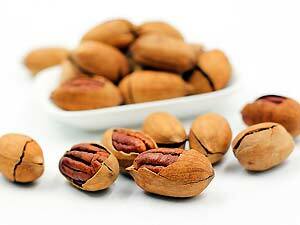 In higher organisms, they serve to enable the metabolism of fats to avoid the breaking down of proteins for energy. Aside from that carbohydrates are also needed to metabolize fats. Apparently, if the body generates enough energy for its physiological functions, extra energy becomes stored as fat. In conclusion, monosaccharide as carbohydrate building blocks can be linked to a wide variety of stereochemistries which are essential in the formation of more complex structures. Because of these small units, living organisms are supplied with ample amount of energy that helps them survive. Indeed, small things make a big difference. Cite this article as: "Building Blocks of Carbohydrates," in Bio Explorer by Jack Kirsten, November 22, 2017, https://www.bioexplorer.net/building-blocks-of-carbohydrates.html/. 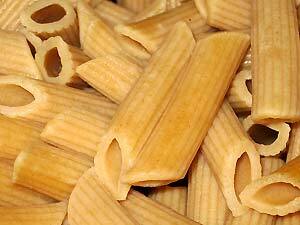 “Carbohydrate definition and meaning | Collins English Dictionary”. Accessed November 21, 2017. Link. 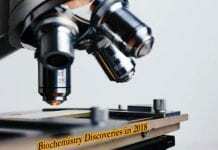 “Complex Carbohydrates Are Formed by Linkage of Monosaccharides – Biochemistry – NCBI Bookshelf”. Accessed November 21, 2017. Link. “Food Tests – Benedict’s Test for Reducing Sugar – Brilliant Biology Student”. Accessed November 21, 2017. Link. 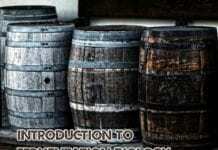 “Glycogenolysis and glycogenesis – Metabolism, insulin and other hormones – Diapedia, The Living Textbook of Diabetes”. Accessed November 21, 2017. Link. 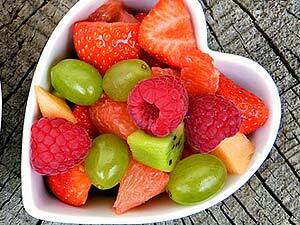 “Fructose is generated in the human brain | YaleNews”. Accessed November 21, 2017. Link. “Open Learning Initiative: Register for a Course”. Accessed November 21, 2017. Link. “Glycogen Biosynthesis; Glycogen Breakdown”. Accessed November 21, 2017. Link. “PDB-101: Alpha-amylase”. Accessed November 21, 2017. Link. Next articleWhat Do Beetles Eat?